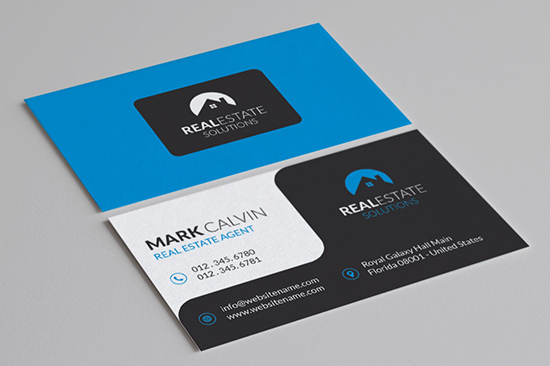 Business cards are the most effective way to advertise your business. 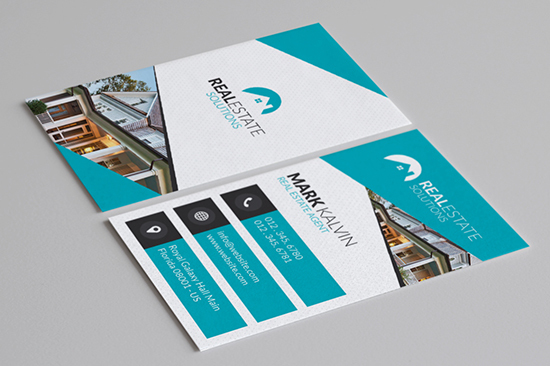 It creates a physical connection between your business and customers. 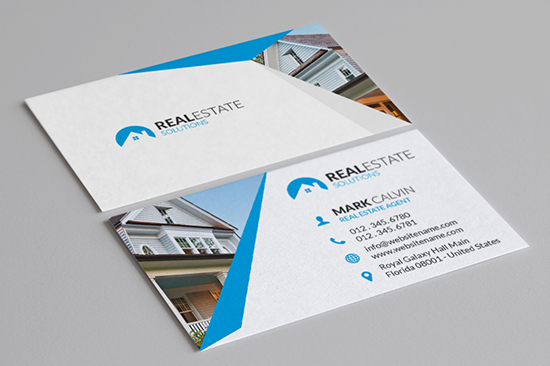 Business card is an effective tool to impress your customers specially if you are in real estate business. 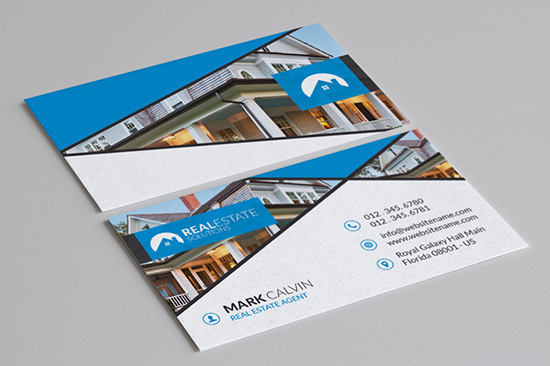 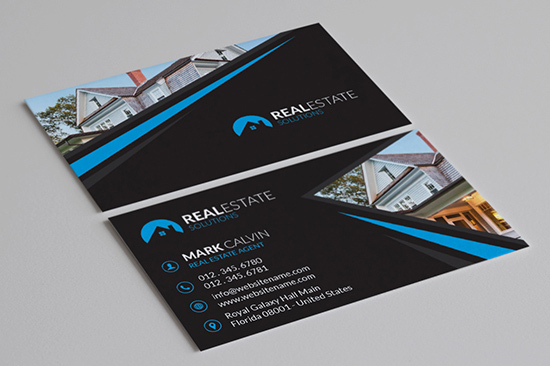 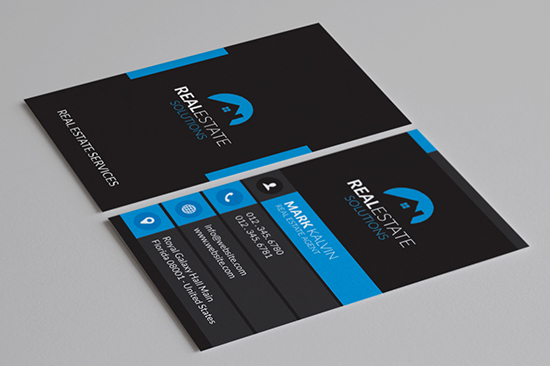 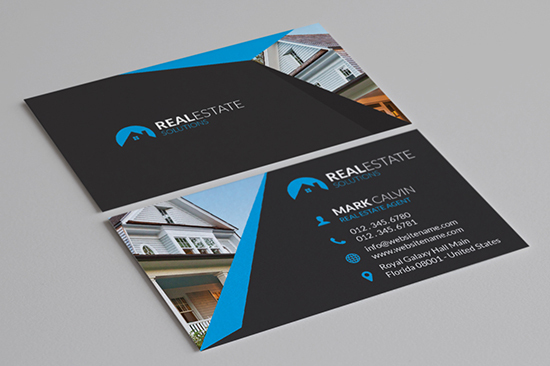 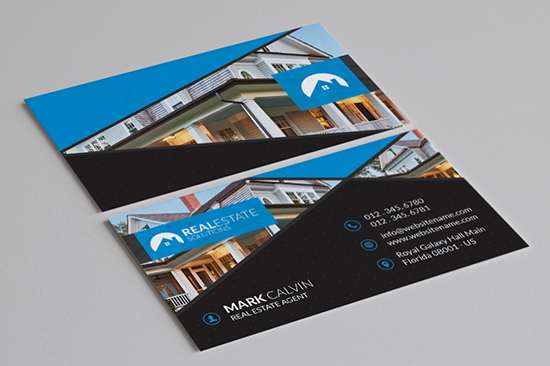 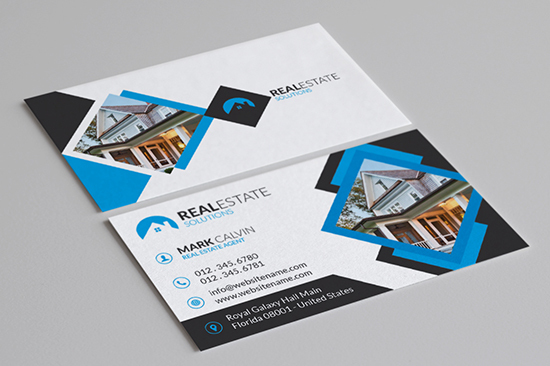 Check out 8 business card templates for real estate business. 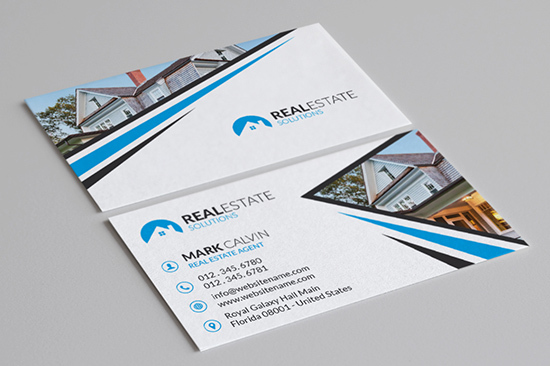 Each template is fully editable and well organized Photoshop file. 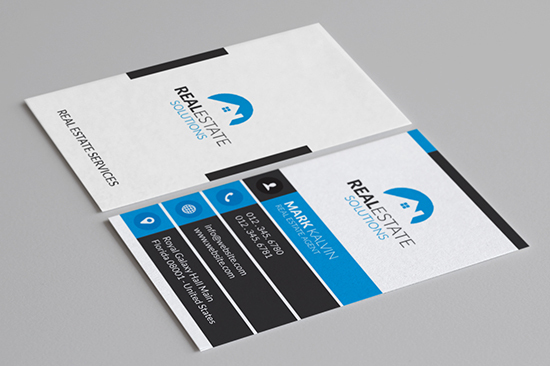 All texts are editable, colors can be easily and the logo can be replaced with yours. 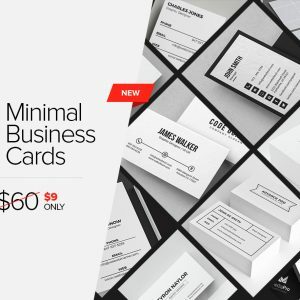 Fonts used in each template are free. 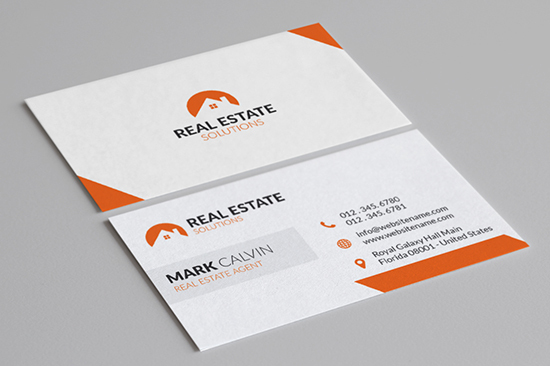 Fonts download links can be found inside the readme file. 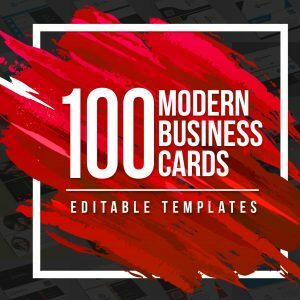 NOTE: You can edit any card according to your needs. 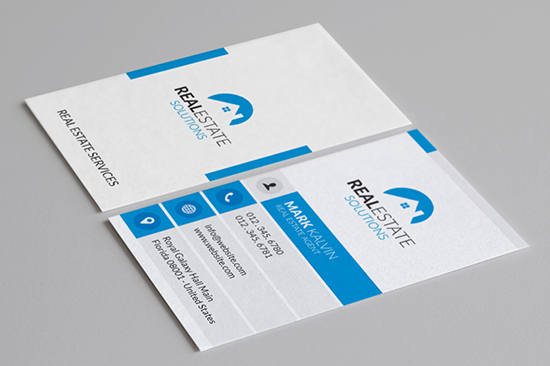 All cards are designed in Photoshop. 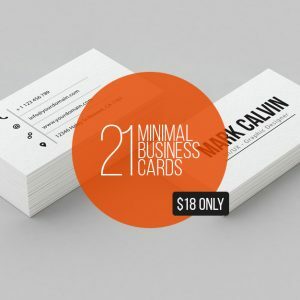 Actually price of this business card bundle is $48 but I am offering 80% Off limited time promotion offer. 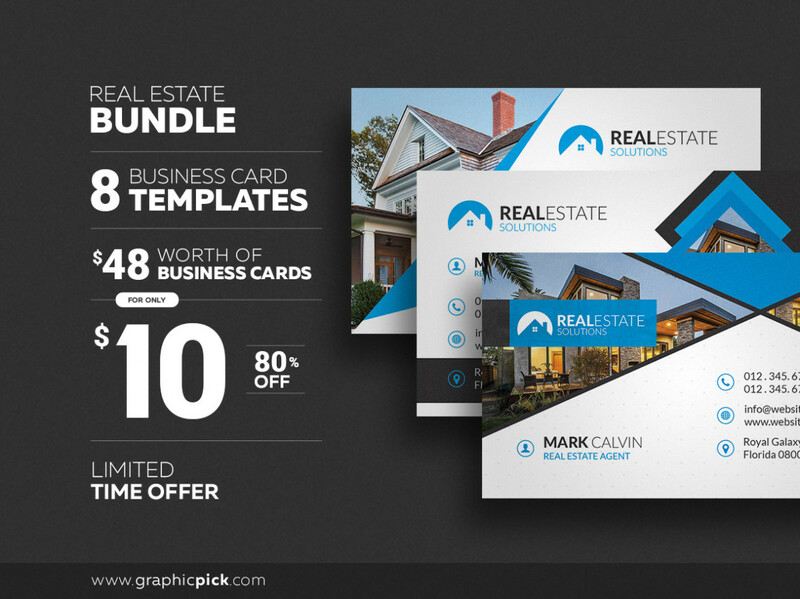 You just need to pay $10 for 8 premium real estate business cards.